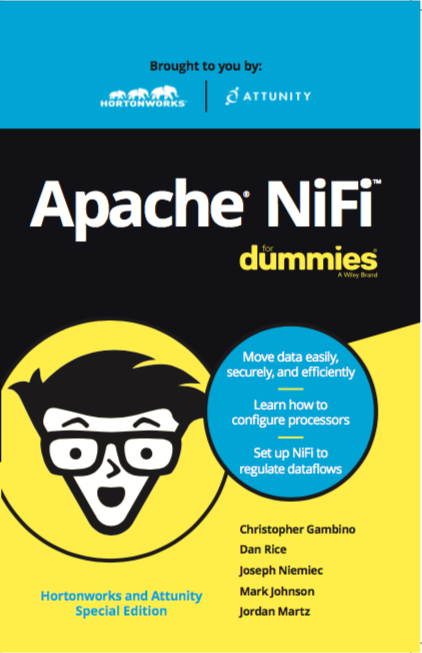 Apache NiFi is an easy to use, powerful, and reliable system to process and distribute data. It provides an end-to-end platform that can collect, curate, analyze, and act on data in real-time, on-premises, or in the cloud with a drag-and-drop visual interface. 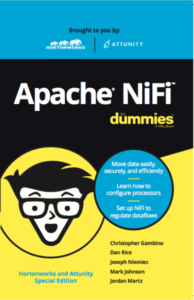 This book offers you an overview of NiFi along with common use cases to help you get started, debug, and manage your own dataflows.